Note: iPad and Google Play content is NOT included with a print subscription and can be purchased separately. Brims with fresh ideas and inspiration for designing, building, and renovating all kinds of Cape and Islands homes, from simple Cape cottages to sprawling seaside residences. You can subscribe to Cape Cod LIFE through the iTunes store on your iPad or Google Play on your android tablet! 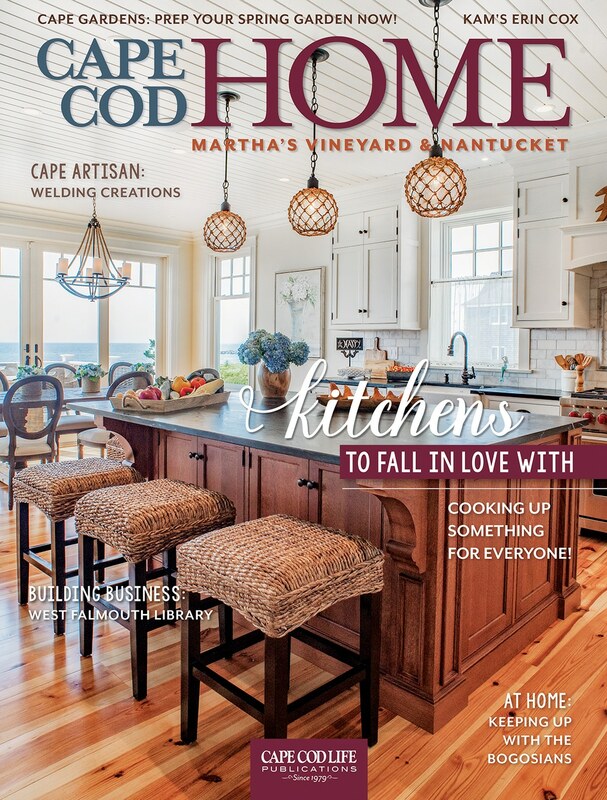 You can subscribe to Cape Cod HOME through the iTunes store on your iPad or Google Play on your android tablet! !